Serious Attempt At Site Revival? Just wondering if anyone at all is truly interested in this happening. If people are, a sincere effort can be put into this idea. I've started shuffling some things around to get a bit of a head start and now I'm working on this thread you're reading to see if it is worth taking this to the next level. 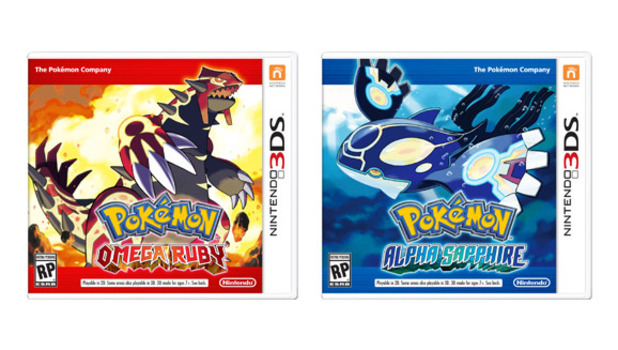 Ruby and Sapphire 3DS Remakes Announced! That's right! This is for real. At long last, the long awaited Gen 3 remakes have been announced as Alpha Sapphire and Omega Ruby, and are due to be released during November 2014. New Pokemon X and Y event??? Guys check this video out ok?? Fishing chain basically means getting a bite EVERY time and each time that happens your chance of getting a SHINY Pokemon gets Highter. However there are a few thing to keep in mind.